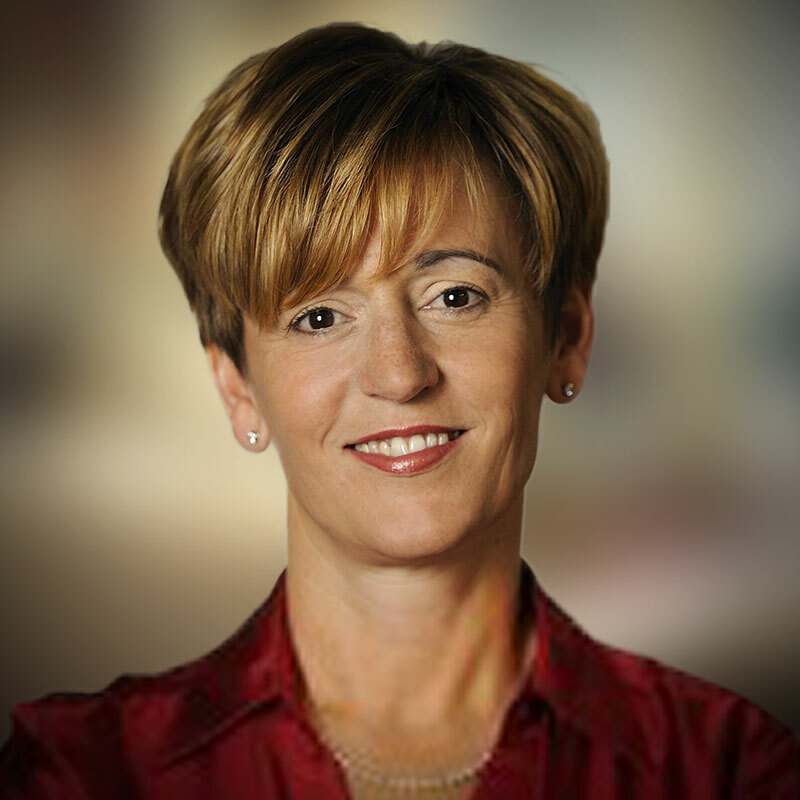 Tonya Zweier is the Chief Financial Officer of Bellrock Intelligence. She comes to the position with more than 25 years of progressive financial and operations management experience. During her career, Tonya has worked for both publicly traded and privately held venture-backed, high-growth technology companies as well as software development firms. Her expertise includes developing and implementing solutions for a wide range of business challenges in rapid growth, start-up and private equity/venture capital-sponsored companies, as well as turnaround organizations. Tonya is experienced at identifying key business levers, developing and executing business plans and using detailed analysis to drive business decisions. She has a track record of driving growth, significantly increasing enterprise value and achieving profitable returns. Prior to joining Bellrock, Tonya was CFO of the software development firm, Alliance Global Services, that provides technology and information-intensive companies with software applications, platforms and other products. A graduate of York College of Pennsylvania, Tonya served for three years as CFO of The Neat Company, which creates desktop software and hardware scanning solutions for the home and small business markets.